Arrange some time to stop by Bill Dube Toyota for an exclusive introduction to the latest collection of new Avalons — showcasing daring details in every aspect of design, a refined interior concentrated on comfort, and abundant advanced tech for your everyday needs — you can buy or lease in Dover NH. Delicately developed, fuel efficient, and filled with safety enhancements, this mid-size sedan is intended to leave a lasting impression on everyone you pass in Dover. With an iconic, streamlined profile and one-of-a-kind grille, Avalon is destined to garner eyes no matter where you go. Once you factor in the Avalon's 19-inch (in.) sport rims and quad exhaust, it does not take much to see that the Toyota Avalon is serious on this front. 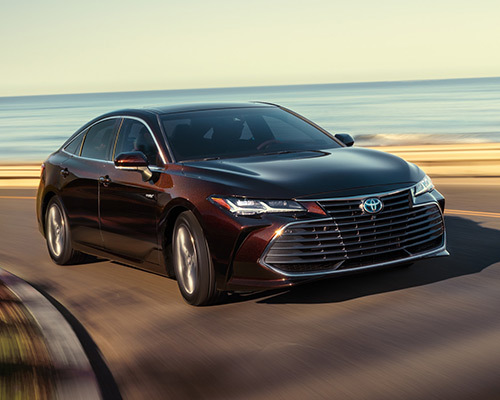 If stepping out in a crowd is something on which you place an emphasis, then you simply cannot afford to settle for anything less than a spectacular new Toyota Avalon from Bill Dube Toyota. 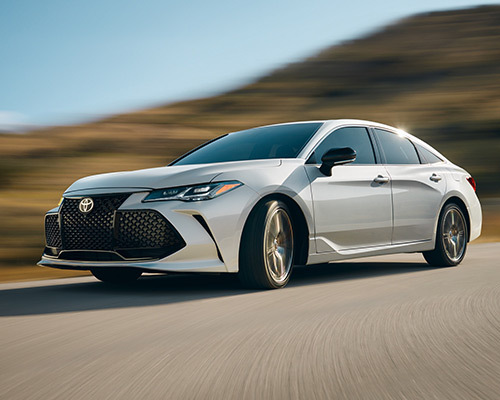 The latest Avalon delivers on all facets of what you wish to find in a medium-sized sedan from Toyota, like exclusive allure, leading-edge tech, and top-tier capabilities. 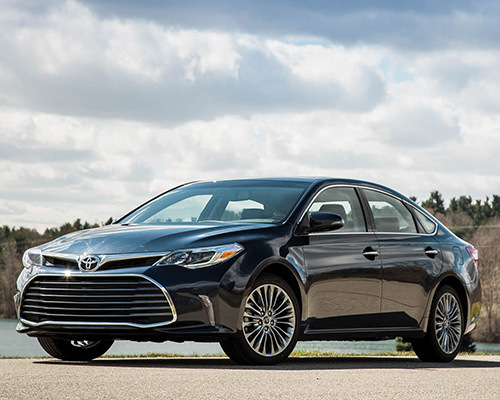 Now that you are psyched up about purchasing or leasing an Avalon, come to Bill Dube Toyota to choose the most proper variant for comfortable, eye-catching drives in Dover NH.